Delivering instructions on how to live in the Promised Land, this book revealed God promise to bless the nation if they remained faithful. 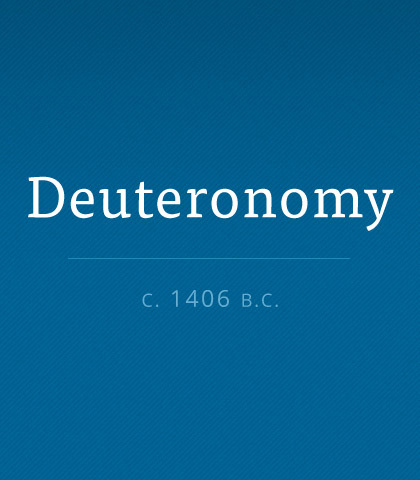 Read more about the book of Deuteronomy. One of Satan's greatest lies is that there is no urgency in life. He fools us into thinking there will always be plenty of time in the future to explain to our little ones about God, salvation, and the Bible.